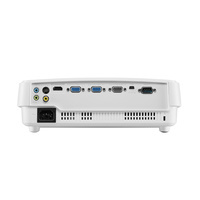 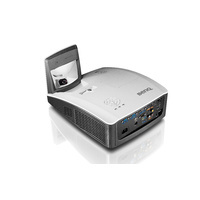 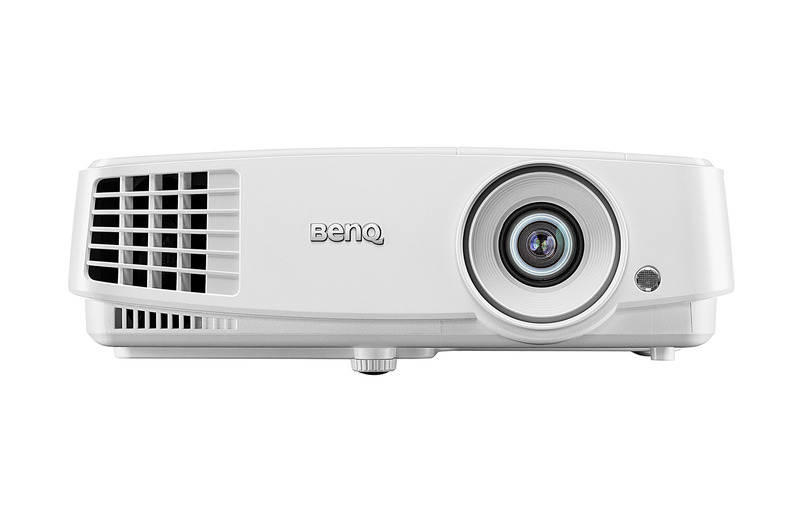 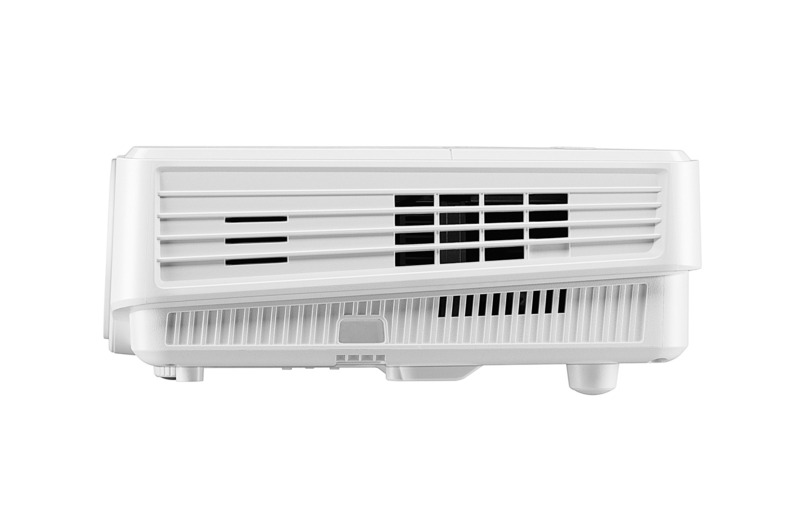 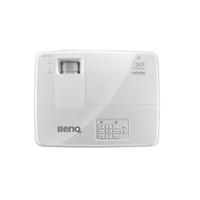 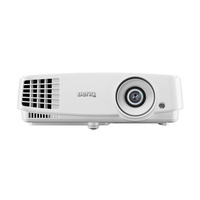 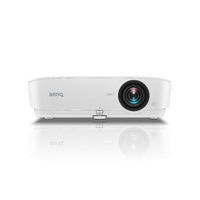 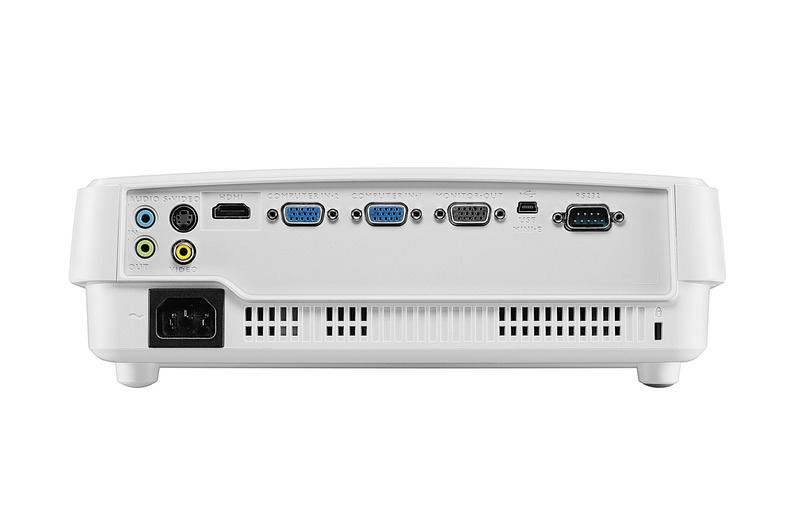 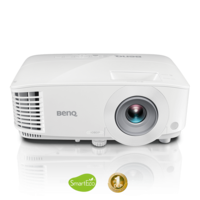 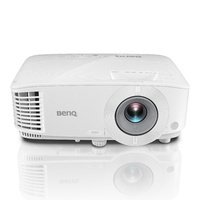 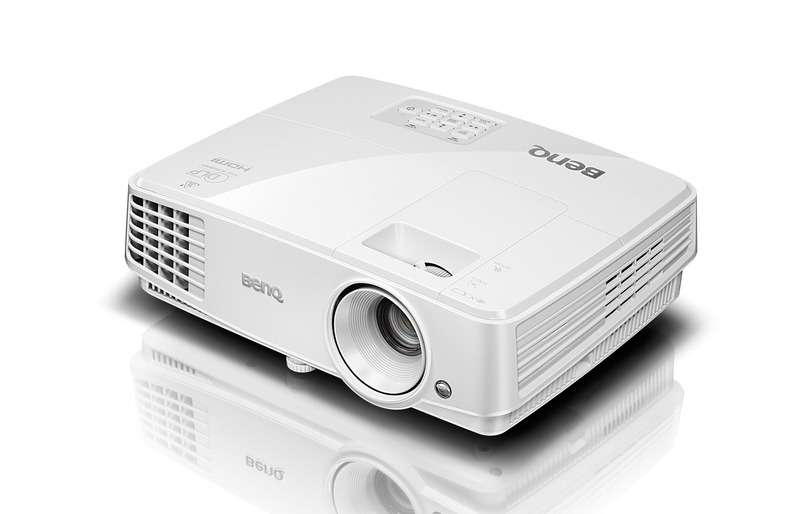 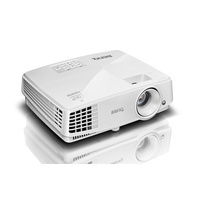 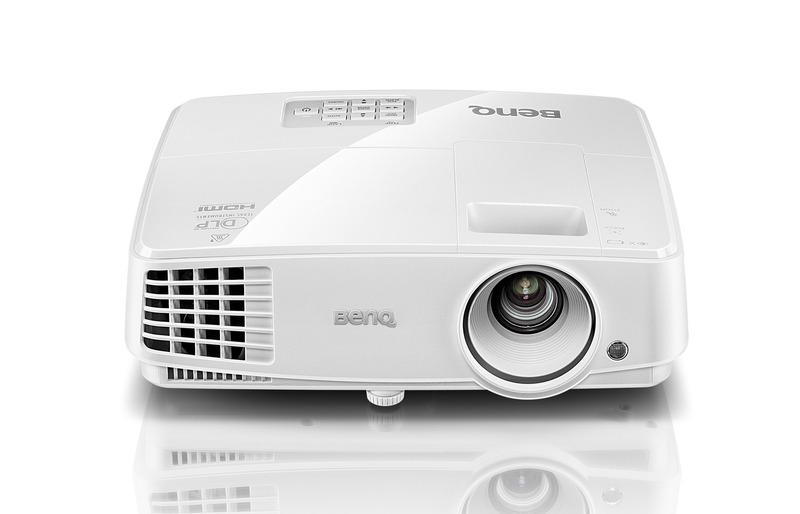 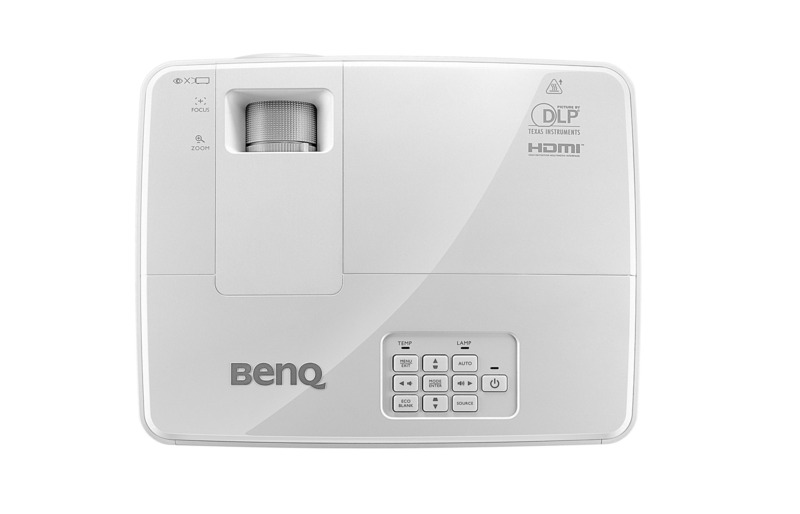 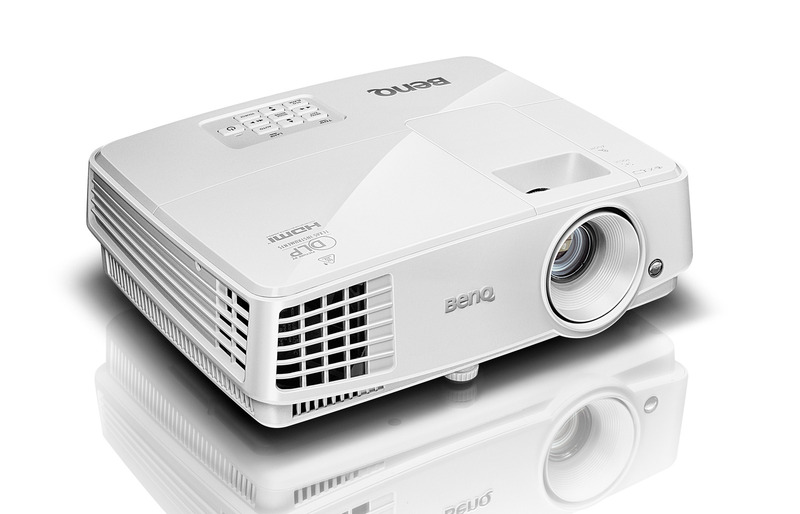 BenQ?s TW526 offers a simple solution for home entertainment fans looking to set up their first home theater. 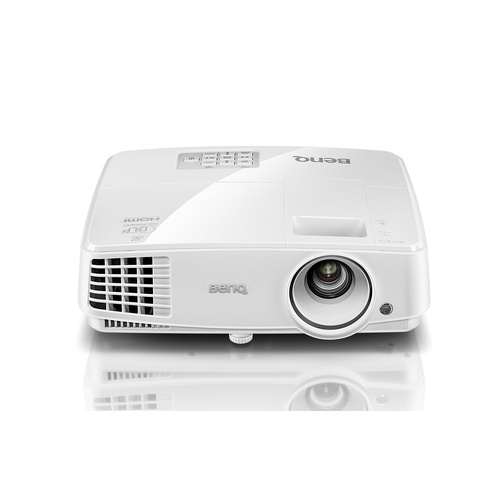 You can now enjoy quality visual entertainment from the comfort of your living room! 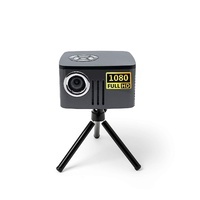 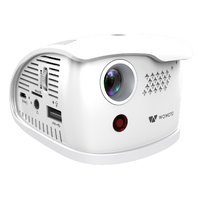 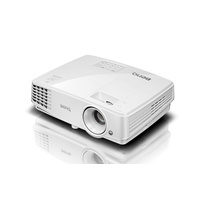 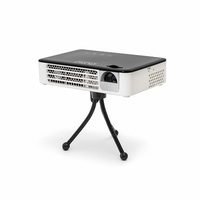 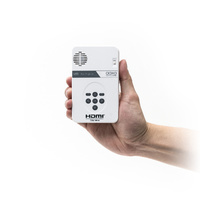 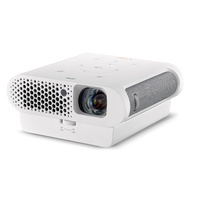 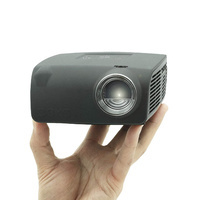 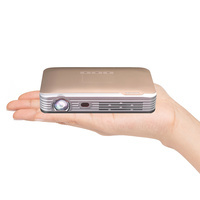 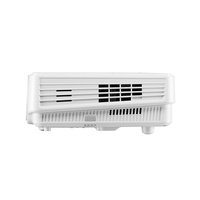 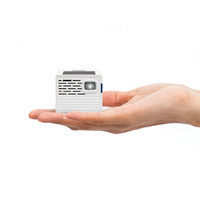 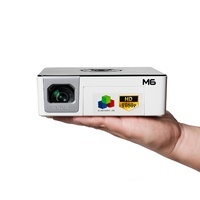 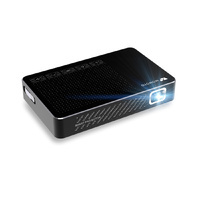 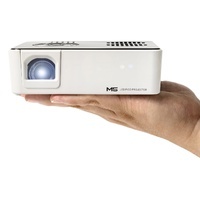 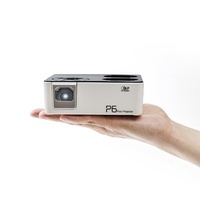 This HD home projector comes with 3200 ANSI lumen brightness, 13000:1 high contrast ratio, incredible lamp life of up to 10,000 hours and HDMI connectivity as well as other top visual technologies to bring big screen entertainment to home!